First, we have to understand Ancient Egyptian art and its central role in Egyptian civilization. Then we have to visit the egyptian museum to see actual examples of Egyptian art. That will help us to understand what the Egyptian art and beliefs that is about life after death, the gods, who controlled the workings of the universe , the kings divine powers, granted by the gods to maintain universal order. 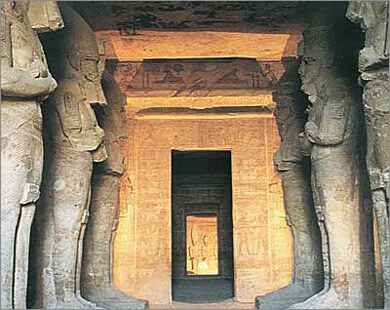 The ancient Egyptian civilization endured with more changes for more than three thousand years. This is true because, in fact, Egyptian ways of life, philosophy, religion, language, and art changed considerably over time. 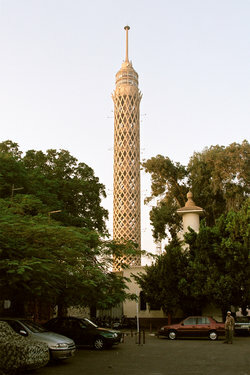 However, the ancient Egyptian culture retained its identity situation due to Egypt's favorable, unique and secure location. Essentially a river oasis, the country was bordered by deserts to the west and east, by the Mediterranean Sea to the north, and by the first cataract of the Nile at Aswan in the south. 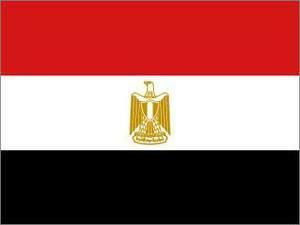 Egyptians were not isolated, however. Situated in the northeastern corner of Africa, Egypt was a center for trade routes to and from western Asia, the Mediterranean, and central Africa.